Hi everyone – wishing you a happy and healthy New Year. As we close the book on 2015, I want to thank you for all of your input as we’ve strived to bring more transparency to state government. 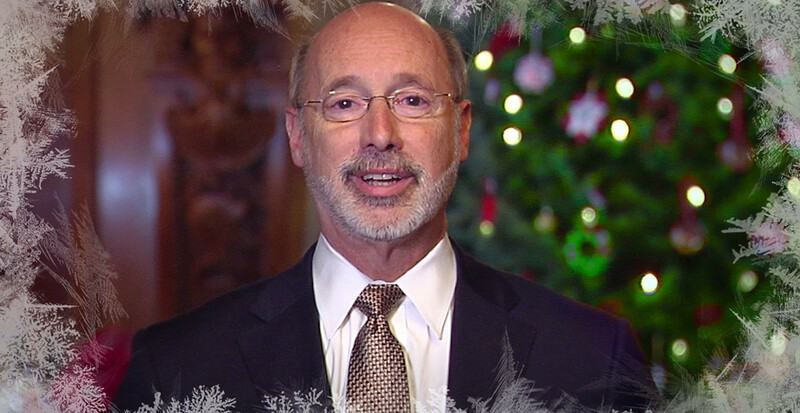 I also thank you for your support, as we continue to move Pennsylvania forward. Happy New Year, and my best wishes for 2016!